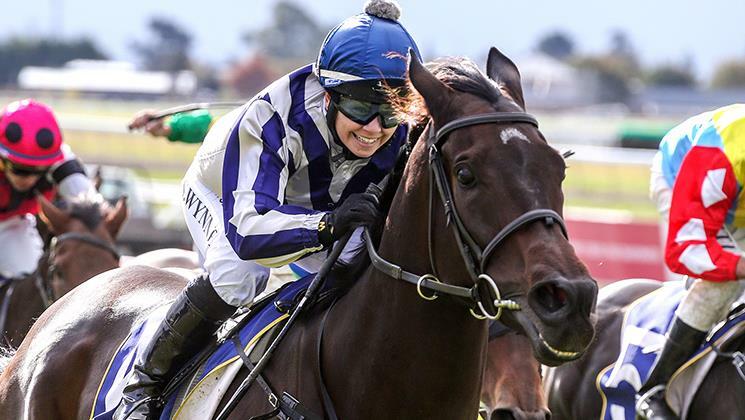 Who Dares Wins upset the favourites when he produced a bold finishing burst to capture his first stakes win in the Listed Easter Cup (1600m) at Riccarton on Saturday becoming Haunui Farm’s shuttle stallion Iffraaj’s 66th stakes winner. 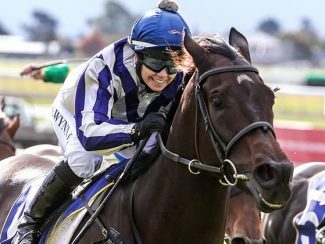 Having his 47th career start, the Tony and Lyn Prendergast trained Who Dares Wins beat Residential by a length and a half with another long-neck back to Contessa Vanessa in third. Iffraaj has one lot catalogued at the Inglis Australian Easter Yearling Sale.